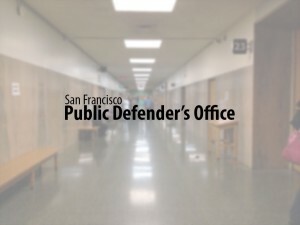 A summit on the crucial role played by public defenders comes at a time of tension between the San Francisco Public Defender’s Office and the mayor’s office. The event will be at the crux of San Francisco’s Justice Summit on Wednesday and is cosponsored by The City’s Public Defender’s office. It’s expected to attract more than 300 attendees.